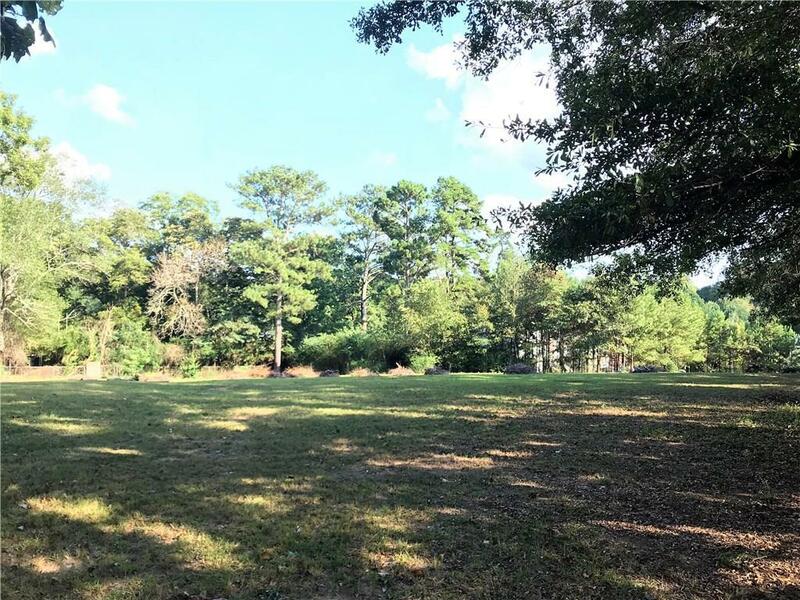 Fantastic opportunity to Live, Build or invest in this awesome 1.8 acre homesite! 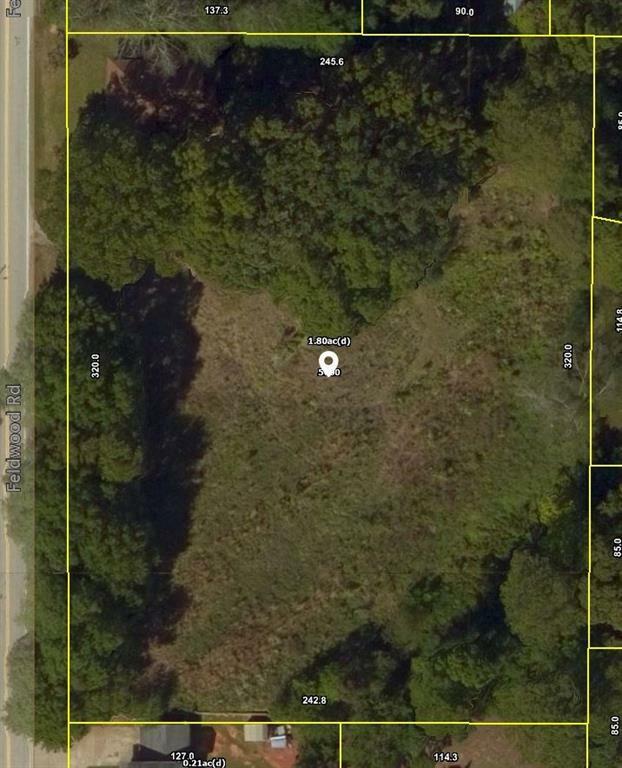 The property is zoned R4 and can be subdivided in order to build 4-6 homes. 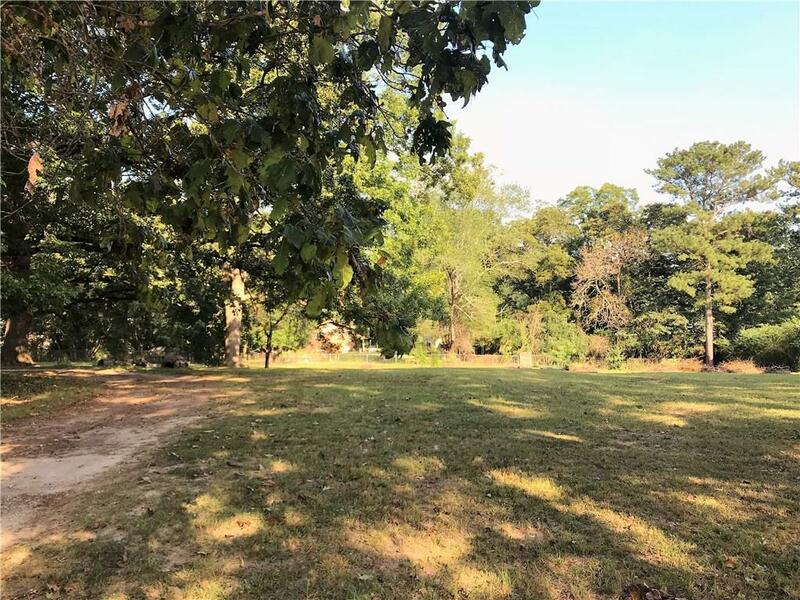 Large level lot that measures approximately 324x 247! 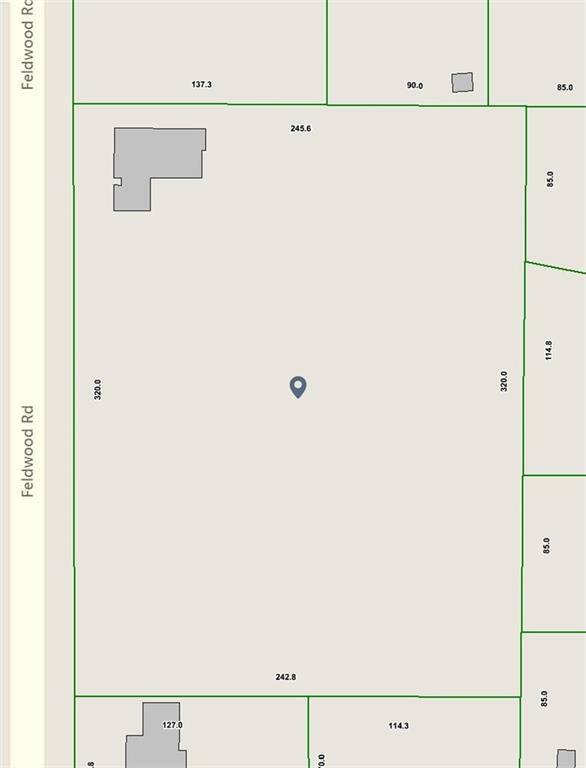 There is an older home on the property that would need total renovation or removal. Convenient location with quick access to 285/85, Atlanta airport, retail and restaurants!